Express Gifts are a leading mail order company providing bargain gifts and fashion products to the credit orientated consumer. 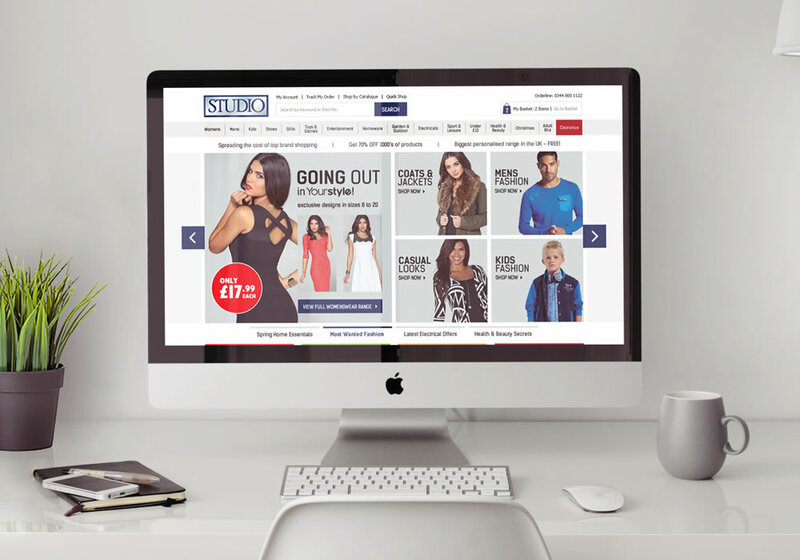 We have delivered powerful e-commerce functionality that provides personalisation, differing methods of product presentation and management of their fast moving product lines in addition to providing creative, rich media content and marketing services. 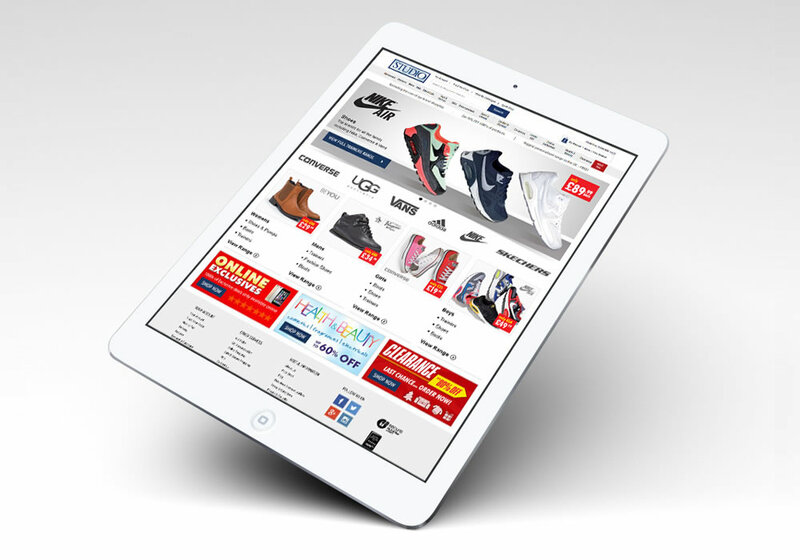 A greater proportion of Express Gifts customer base now shop online more frequently. Express Gifts are a Redfish commerce platform client. Over the last seven years Redfish have helped us develop and build our online business from 7% of sales to just over 40%. They always make decisions based on our businesses best interests and while working closely together have been instrumental in helping our website deliver an above average conversion rate.